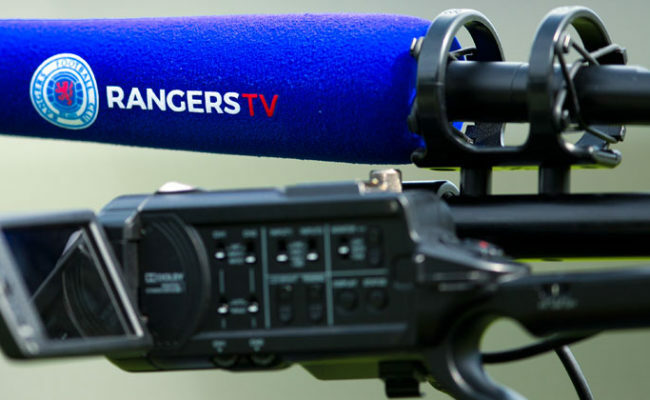 A NUMBER of Rangers first-team fixtures have today been moved for live television coverage in the coming months. The trip to Hamilton Accies on Saturday, October 20 has moved to Sunday, October 21 with a 1.30pm kick-off and will be shown live by Sky Sports. 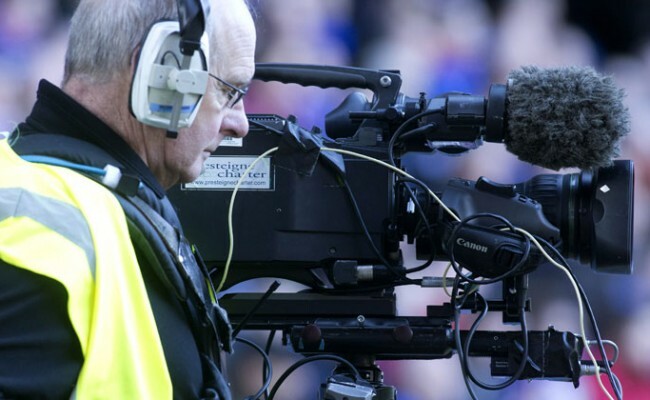 The following week, the game at Hibs on Sunday, October 28 becomes a 12.15pm kick-off for live coverage by BT Sport. 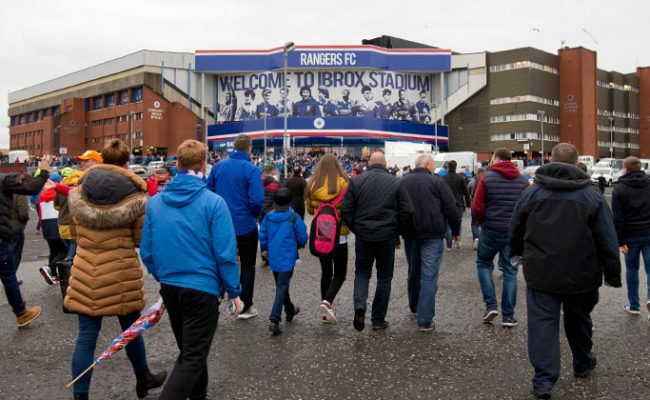 This fixture could, however, be subject to postponement should either or both sides reach the Betfred Cup semi-finals, which take place on this weekend. Then, the game scheduled on Saturday, November 3 at St Mirren remains on the Saturday, but will kick-off at 12.30pm. Sky Sports will show that. In addition, the home matches with Hearts on Sunday, October 7 and Motherwell on Sunday, October 11 will kick-off at 3pm. They had already moved day as a result of Rangers’ participation in the Europa League. Those two matches will be un-televised in the UK. 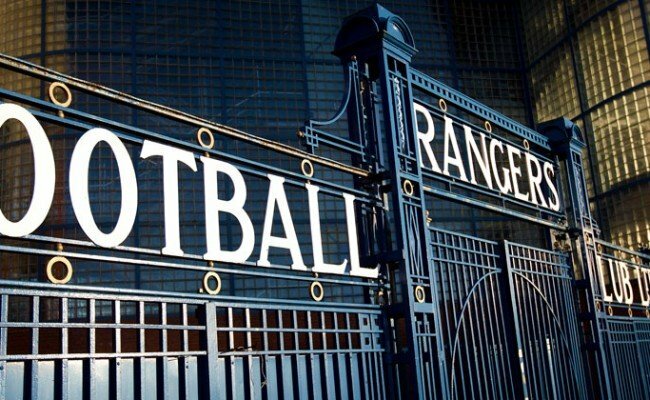 All five matches, however, will be shown outside the UK on RangersTV. Sunday, September 30: Livingston v Rangers, Scottish Premiership, 1.30pm. Thursday, October 4: Rangers v Rapid Vienna, UEFA Europa League, 8pm. 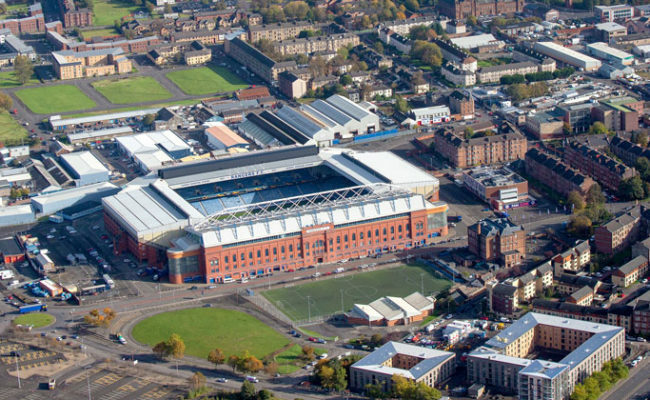 Sunday, October 7: Rangers v Hearts, Scottish Premiership, 3pm. Sunday, October 21: Hamilton Accies v Rangers, Scottish Premiership, 1.30pm. Thursday, October 25: Rangers v Spartak Moscow, UEFA Europa League, 8pm. 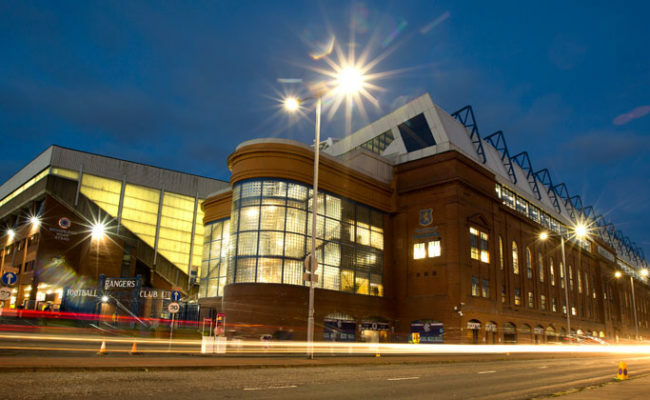 Wednesday, October 31: Rangers v Kilmarnock, Scottish Premiership, 7.45pm. Saturday, November 3: St Mirren v Rangers, Scottish Premiership, 12.30pm. Thursday, November 8: Spartak Moscow v Rangers, UEFA Europa League, 5.55pm. Sunday, November 11: Rangers v Motherwell, Scottish Premiership, 3pm. Saturday, November 24: Rangers v Livingston, Scottish Premiership, 3pm. Thursday, November 29: Rangers v Villarreal, UEFA Europa League, 8pm. *** Subject to participation in Betfred Cup semi-finals.